Droid Inventors Unite! – All of My Issues! Aspiring inventors take note! LittleBits, the company that makes learning electronics fun and easy, has just come out with the coolest thing on this side of the galaxy. What are we talking about? A Star Wars themed Droid kit. 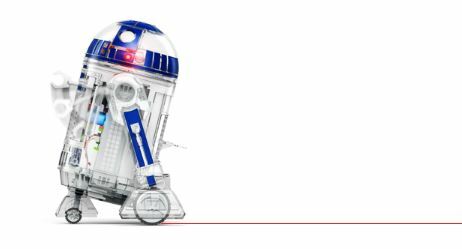 This kit allows you to create your own Droid! It looks as though the Droid can do a number of things. You can control it using a smart device, use it to draw, among other things. You can even expand its capabilities by customizing it yourself.